Children Can Get Out for a Fun Afternoon Sunday. 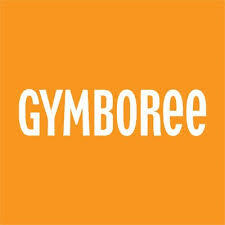 The Community In Motion Committee is hosting a Children’s Gymboree Sunday afternoon. The Committee’s Christa McIntyre invites children 2 to 8 years old out for a free fun packed afternoon at the Community Hall. She says there’s going to be a lot of fun activities to get kids out there and let them be active including a bouncy house, things like hoola hoops, skipping ropes, games, there’s going to be free healthy snacks while they last adding parents are encouraged to bring water bottles for their children, reusable refillable water bottles. She says it’s just a chance for families to come out and have fun during these cold winter days. The Children’s Gymboree is free and it runs from 1 to 3 Sunday afternoon in the Flin Flon Community Hall.